On Demand is Phoenix, Arizona’s premier courier service. Our professional, courteous drivers pick up and hand deliver packages, documents, forms, checks – whatever you need – ensuring its secure, on-time delivery. On Demand Courier not only delivers superior courier service, but outstanding rates as well. We scour the market, ensuring we always give our customers in the Phoenix-area the best value. Learn more about the reputation that On Demand's couriers have with local Phoenix business owners here. We strive to help local businesses meet their goals and to have peace of mind. Read client testimonials here! WELCOME TO ON DEMAND COURIER – ARIZONA’S PREMIER COURIER SERVICE. Armed with the latest dispatch and routing technology, On Demand Courier picks up and hand delivers documents, equipment, checks – whatever you need – along with a 100% guarantee. 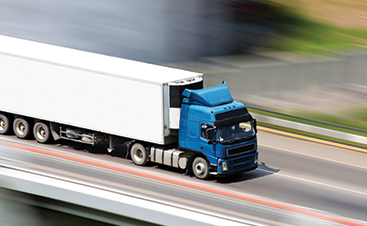 Each package is insured at no additional cost to our customers and delivered by professional, courteous drivers. 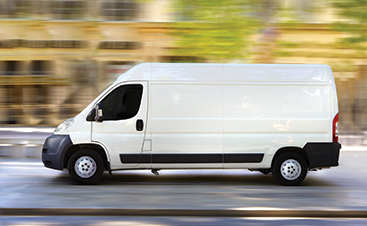 On Demand is your Top Rated Local® same-day courier service for the Phoenix-area. When you sign up with us, you will be getting the highest-quality, reliable service at the best rates. We are professional couriers who strive to be professional and courteous, always putting our clients and their needs first. 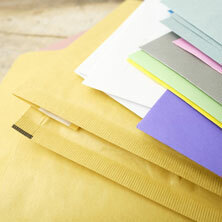 We are certified to handle packages of a variety of industries and insure each package, free of charge. By using the latest technology, On Demand is able to fulfill each and every request getting our your packages where you need them on time. Sign up with On Demand same day courier service today.